Redesigning is basically a modification on an already designed website. The redesigning level can be from some functional modification to the entire website revamp. It’ not an easy job, as you need to work on fresh design, content or any other stuff but the benefits can be enormous. Thus, if you are thinking to go with Redesigning, the reasons should be as strong as your business objectives. There are a number of reasons that inspire you or your business to redesign your website and make you think over “Why you should redesign your E-Commerce Website”! 1. Low Traffic and High Bounce Rate – Redesigning becomes crucial when you started getting low traffic on your website. Just so you know that E-Commerce is all about customers’ arrival & purchase, if your customers are not coming to your website or leaving your online store with immediate response, then it is the high time to redesign the website. 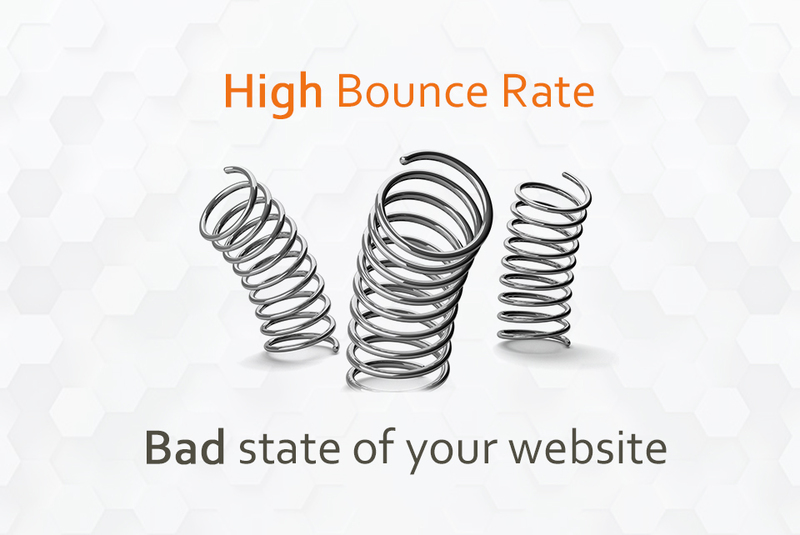 The bad state of your website can give you harsh results and you might lose business. Therefore, Redesigning should be placed as a cure. 2. Your Store is not presenting the Essence of your Business – Your website aka online store is the first aspect that comes to your customers’ way. 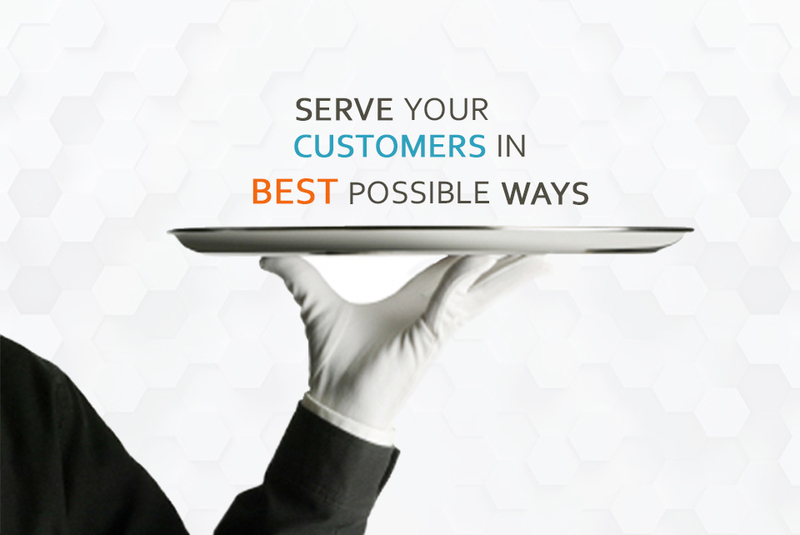 Therefore, you must set certain objectives & targets for your website as per your customers’ behaviour & Attitude. And if your web store lacks in achieving the target audience & serving your customers in best possible ways, then you should go with redesigning your website. It’s not about just getting some random modifications But to meet the objectives that are required for your online stores such as the content strategy for your custom & featured products, Product description, product images, the layout of the homepage and a number of things that impact on users’ behaviour. 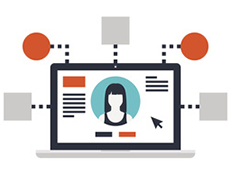 It’s not about achieving every goal with redesigning yet it’s about achieving one user-friendly interface, which can easily attract your customers in terms of selling more products. Site navigation – It’s very important for a website to have a precise navigation, especially when we talk about an E-Commerce website. When any user comes on your website, s(he) doesn’t know, how to proceed with things on your website. Here, when the site navigation helps users. Leading Home Page - Important Content should be on the home page so that user can get the relevant information directly from the home page. Up-to-date Offers on Products- The complete information about your offered products whether it is products’ stock details or products’ description; every aspect should be updated and in the fresh inline. Your user will get a clear perspective by this. 3. Lack of Technology – Lack of technology doesn’t mean that your website is not having the technology but having one outdated section of it. In case, users reach on your website but don’t buy anything, or should I say they are not able to do a gentle purchase with your website. Then it directly indicates that your website is working on an old and obsolete technology, which doesn’t work now. 4. Need to add extra Features in Website – In E-Commerce industry, each day some new features introduced itself and adapted by a number of online stores. Though it’s a need of today but sometimes it doesn’t go well with your website design. For this, you can go with basic template changes or some custom modifications. Depends on the requirements, necessities & budget, you can pick up one of the better ways to change the theme of your website so that you can add up more features such as Web Security, Mobile-Ready Version and so on. You can also go with some beautiful templates or buy some effective E-Commerce solutions and can get more from your business. 5. Great Mobile Experience is still far from you – The world is on complete mobility and we cannot deny the fact that mobile is sharing a great space. If your web store is not working efficiently on mobile then you are missing a number of buyers. Redesigning an E-Commerce website for mobile devices will help you save the investment in a dedicated mobile application. With redesigning, you can make your website mobile responsive and build it with flawless mobile compatibility aspects. 6. Search Engines are not taking you seriously – In E-Commerce, when you invest much time & more money in promoting your brand then your business cost you beyond ease. In results, you will gain less with that. 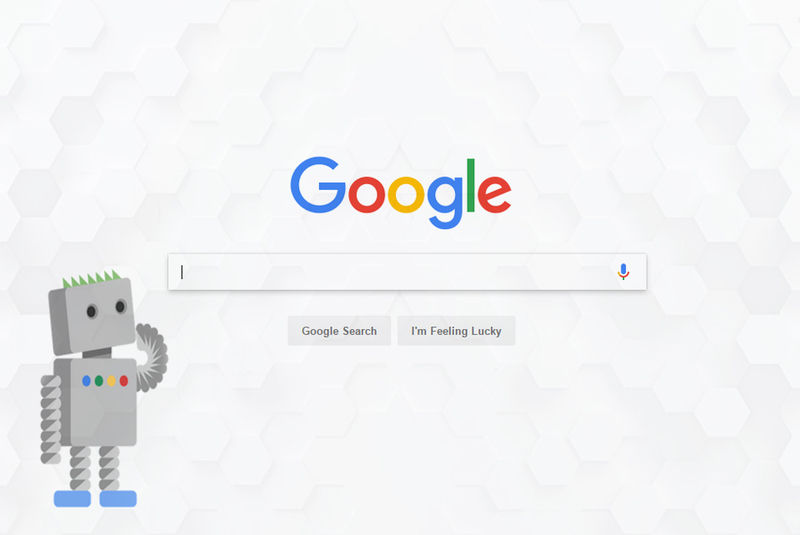 Search engines are the best possible ways to connect with your target audience, the best thing with this is, all this in organically. And if your website is not having SEO fun then you should certainly call for Website Redesigning. All you need to do is to first make your E-Commerce website opt for gaining the better Search Engine Optimisation so that your business can get the benefits with more economical & guaranteed results. There is a misconception that Search engine Optimisation aka SEO starts after the website development process but it starts right from the first phase of the website designing. From Website Architecture, URLs, Layout Design to Display Product Information, & Content all should be planned and done as per the search engine Optimisation Process. Well, above are the chief reasons on the thought of ‘Why you should redesign your E-Commerce website?’. If one of the reasons is roaming in your mind, what are you waiting for then? If your E-Commerce business is having hassles in business growth & your online store is still having one old facet then go for E-Commerce Website Redesign.